Application vendors and security companies are steadily responding to the call for better information security, with a slew of new automated tools working to bolster security from the developer to the endpoint device. One of the great things about working for an organisation like Ramsay Health Care, is our brand promise; ‘people caring about people’ is something we live and breathe. Caring about our patients and staff means doing the right thing and protecting their privacy, be it in the clinical context or that of the digital world. In the first installment of Why Information Must Be Destroyed I discussed how not discarding worthless hard copy documents, even though they appear to have no value is a security risk. While this is true for physical hard copies, it is even more relevant for digitally stored data. 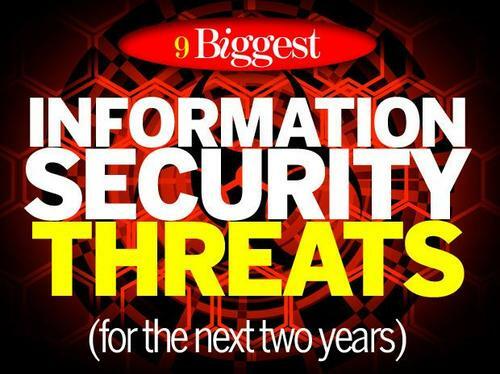 This online survey, conducted amongst 275 respondents in December 2015 and January 2016, found growing concern among both business executives and security practitioners about the overall security profile they face.Indeed, fully 65 percent of respondents said they were more, or much more, concerned about information-security threats than they were a year ago. Just 31 percent of respondents said they were about as concerned this year as last – and not one of the respondents said they were less concerned.